all four of us could play with ease – at the time my youngest just turned 4. 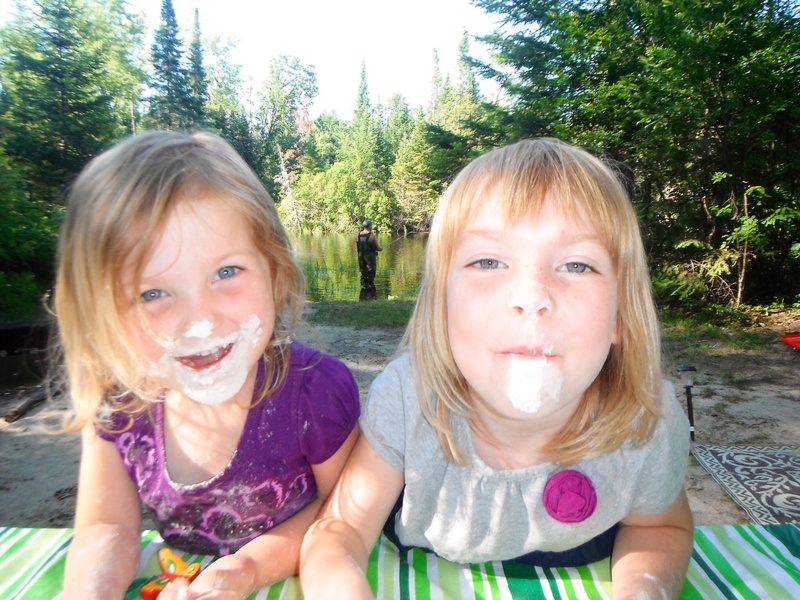 It was then that I came across the “Flour Game” on One Good Thing by Jillee‘s blog. Fill a cup with flour. Flip the cup upside down on a solid surface, like a plate. Place a candy on top of the flour mountain. Each player then takes a turn cutting slices out of the flour mountain. 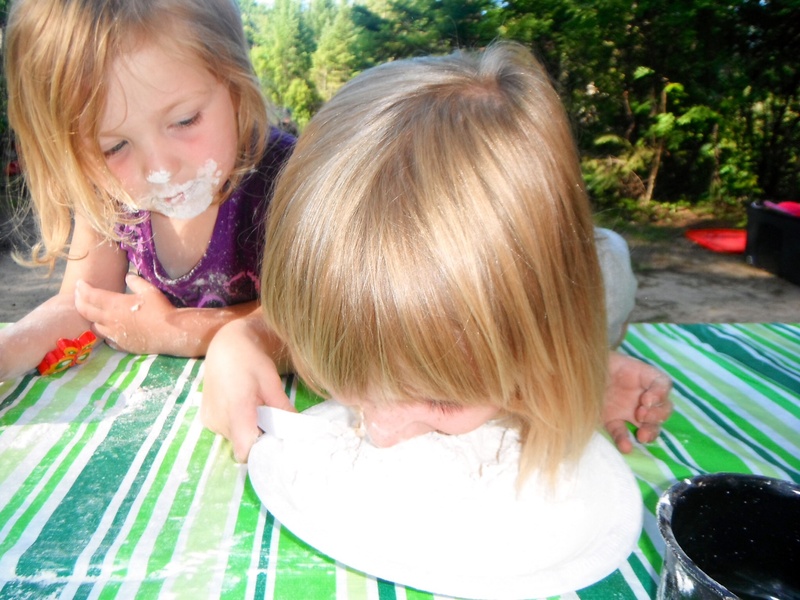 The person who makes the flour mountain topple over, must retrieve the candy using only their face – no hands allowed! We played this game over and over again! The kids couldn’t get enough of it. 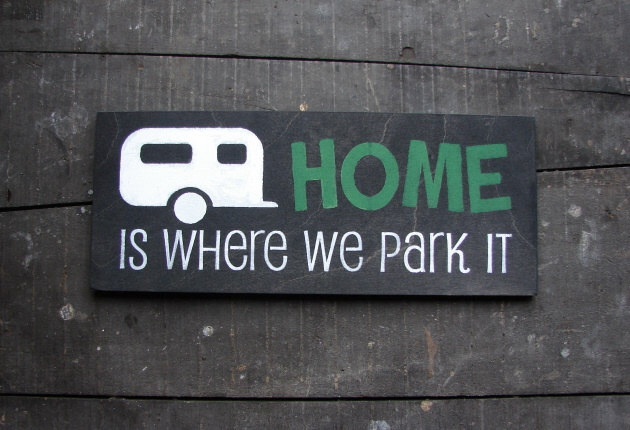 It is a new camping tradition for our family! Hopefully it will be one for your family too! 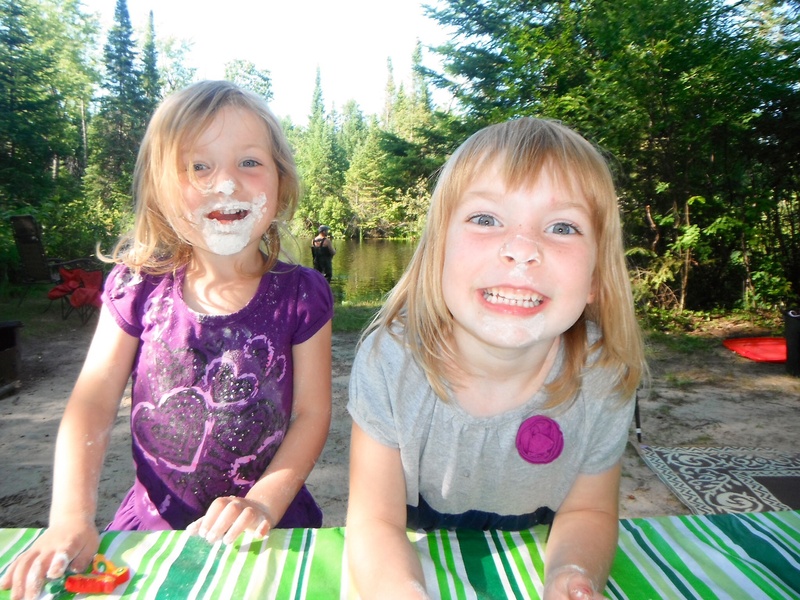 This entry was posted in Our Camping Stories and tagged Bonnchere Provincial Park, Camping, Camping Adventures, Family, Fun, Games, Hybrid, Wholesome Family Games. Bookmark the permalink.